The Magento version is one of the most important factors that every Magento webmaster must know. Each version has its pros & cons that can directly affect the load speed, security, and conversion rate of the website. However, before installing the upgrade to the latest version, webstore owners must know their own Magento site version first. With the internet connected, you can easily determine which version of Magento that your webstore is on. Here are 3 fastest and simplest online tools that can show your Magento version in seconds just by typing the URL of your webstore. This is a very easy way to determine which version of Magento you are using, working for both Community and Enterprise edition. You only have to insert your site URL to get the answer. This online service shows you your current Magento version and the latest version of Magento, in both Community and Enterprise edition. MageScan is a service to helps webstore owners and developers check their sites against recommended Magento security standards. It helps determine the version of a Magento install by analyzing default Magento files and how they change between releases. 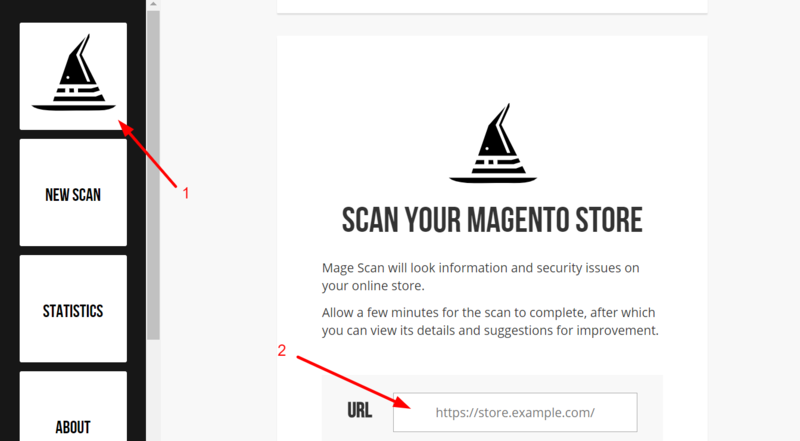 Entering your shop URL and MageScan will provide you not only version and edition of the Magento site but also other information like hosting provider, admin panel, logs, version control, development files, etc. MageReport is a free online tool allows users to check the status of their Magento sites with lightening quick results. The report not only contains current version of Magento used but also insights on the security status of the scanned webstores, and how to fix possible vulnerabilities as well. With $9.9 paid, you will earn a Chrome extension called Version Check for Magento extension. It helps determine which Magento version is running on the site and indicate if the version is outdated. However, this extension was designed to check the version on the website running Magento Community edition only. The latest version of Magento is always a benefit in ways that you may not immediately notice. In the latest version of Magento 1 and Magento 2, there are some outstanding new features that you cannot pass through without noticing. This version solves the problems of both security and functional issues discovered when using the SUPEE-9767 patch. With Magento CE 1.9.3.4, you do not need to install SUPEE or any other patches. Because SUPEE 9767 is already installed in Magento 1.9.3.4. Change validates form keys using five-steps checkout process. This will fix customers’ fail registration due to when form key authentication enabled. Display the Allow_symlinks in the Admin message. Preserve the background transparency of uploaded images. Use checkout with Multiple Addresses. When you install or upgrade Magento 1 latest version, the symlinks option is disabled. To update and follow the versions for Magento 1 CE release note, you can find more here! 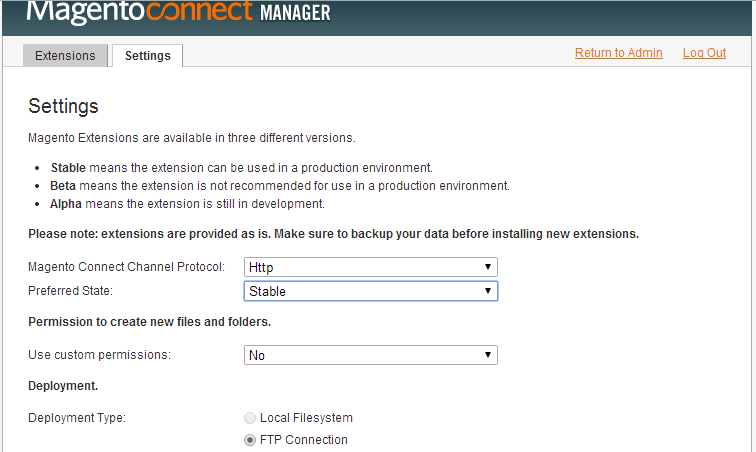 The current Magento version for Enterprise Edition has some similar features as Community Edition. You do not need to install SUPEE-9767 version 2 as it already concludes in the 1.14.3.4. Besides, the latest version for Magento Enterprise Edition also fixes some problems customers face to when using the old version. Magento validates form keys has been changed during the five-step checkout process. Full Page Cache is enabled allow customers add a product to the shopping cart. Background transparency is preserved when uploading an image. Multiple Addresses help you to check out when checking out form validation is enabled. To update and follow the versions for Magento 1 EE release note, you can find more here! This release includes important enhancements to your Magento software. Magento 2 Commerce 2.1.8 has some similar new features as Magento for Open Source 2.1.8 as it tackles all the critical issues happening in the last version and performance optimization which was introduced. To use the latest version for Magento 2 CE and EE is built on PHP and MySQL that you required in your Magento site. To update and follow the latest version for Magento 2 release note, you can find more here! Have a recent and clean backup, both a file and database backup so you can restore your data easily if anything goes wrong. Choose a quiet moment to update your Magento, especially when there is as less traffic on your site as possible. With the improvement of Magento versions, retailers business is being supported continuously and conveniently. Not only customers can easily access and purchase but also admins can manage their business effortlessly. Thus, we highly recommend shop owners to check and update Magento versions regularly to take the best result out of the platform. You can download Magento (all versions of Magento 1 and Magento 2) to keep up-to-date with the latest version.